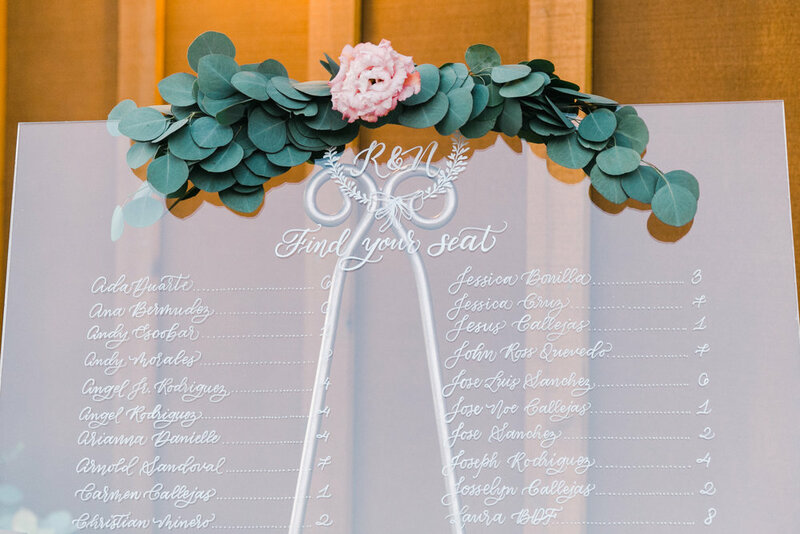 Paperloveme offers calligraphy services for weddings and events. Whether you are looking for all your stationery needs, or just one kind of service, you are in the right place. If you haven't check out our Wedding Stationery Process Timeline page yet, I strongly suggest you do so. 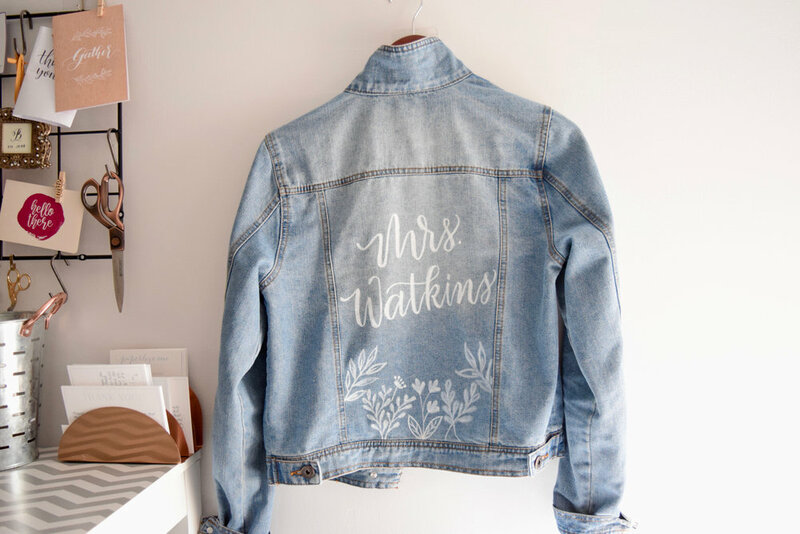 It is a super helpful and easy-to-read timeline of when you should start thinking in discussing all your wedding stationery needs with your calligrapher. 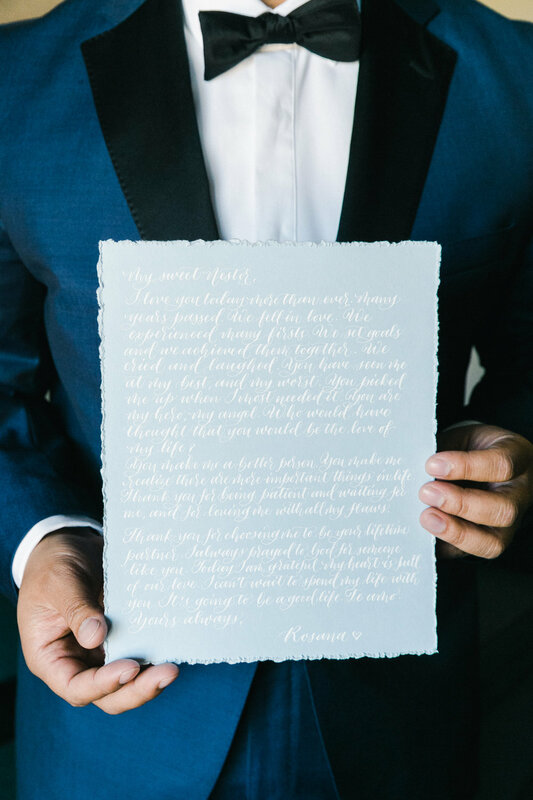 However, I suggest you start contacting a calligrapher as early as possible on your wedding planning process. You want to make sure that they will be available for you. Fill out the form below, or call me at (510) 512.6314 (feel free to leave a message if you can't reach me), or email me directly at giulissa@paperlove.me. I will make sure that we set up a time to do a road map of when would be the ideal time to get things started and hash down pricing pricing. Let us know when do you need them. Let us know other details! Please provide other details to help us quote you better. Thank you so much for reaching out! I received your inquiry and I will be contacting you very soon.